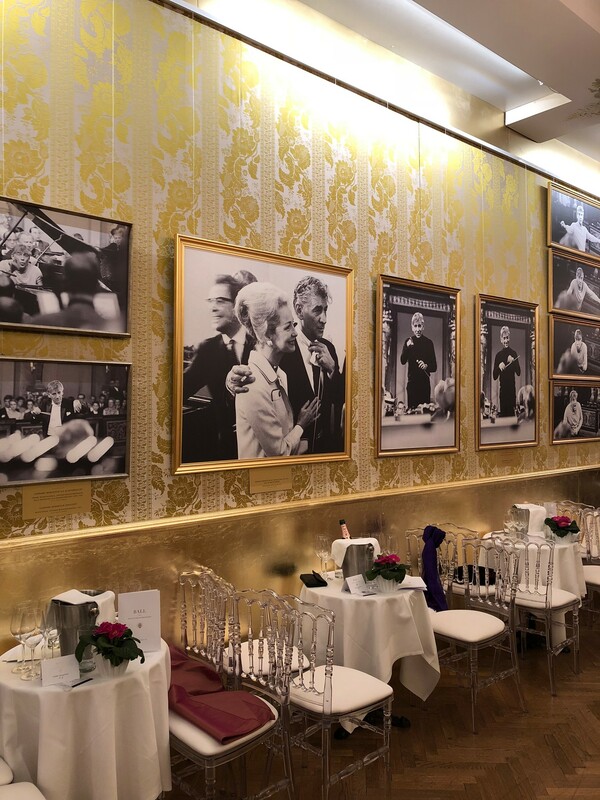 Three hours in advance, the managing board of the Vienna Philharmonic invited guests to a charity dinner in the Bösendorfer Salon. Right where our instruments can usually be heard, ladies were glittering in ball gowns and men in black tie. Since the Vienna Philharmonic Ball was founded in 1924, not only has the ball itself been a labour of love for the Vienna Philharmonic, its basic principle of charity has as well. This year, as is customary, the ball committee selected a non-profit organisation that deals with music: SUPERAR offers access to music at no charge for children and youth who otherwise rarely have access to cultural programmes. The multi-layered positive effect of music education should reach children and youth of all social classes, independent of their cultural, religious, linguistic or economic backgrounds, for playing music together strengthens, inspires and encourages every individual and ultimately positively influences our community as well. 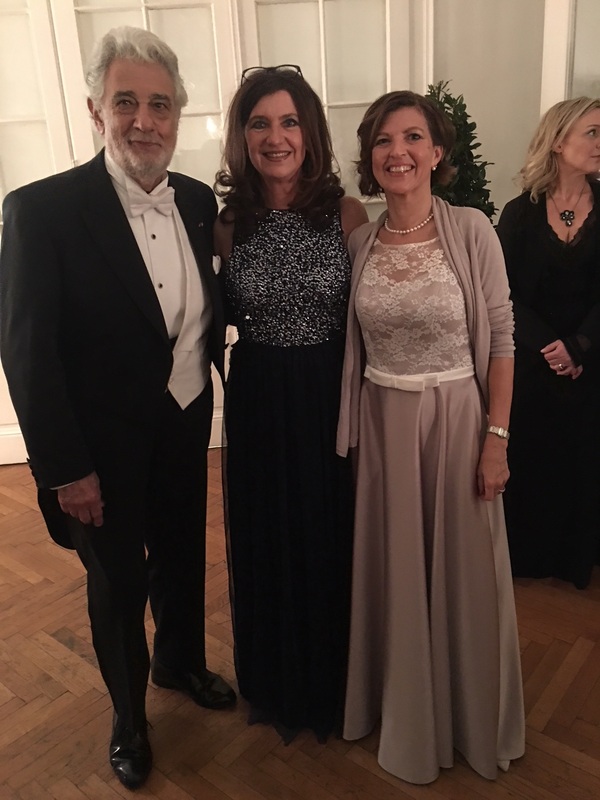 After the charity dinner, star tenor Placido Domingo conducted the opening ceremony and greeted the guests with the “Sirens of the Ball” Waltz from The Merry Widow by Franz Lehár as well as the Waltz from Leonard Bernstein’s Divertimento. More than 100 dancing couples from the young ladies’ and gentlemen’s committee presented themselves and a wonderful choreography in the renovated and ceremoniously decorated Golden Hall. Afterwards, all of the musical instruments were securely stowed away via a magical opening in the parquet floor before the Tanzmeister – the dancing master – declared the floor open for guests to dance with the famous words, “Alles Walzer!” (idiomatically: “Everybody dance!”). to whom an exhibition in the Mirror Hall was dedicated. During his lifetime, Bernstein was closely connected to the Vienna Philharmonic orchestra. As an honorary member of the orchestra, he performed around 240 concerts and operas with the orchestra and liked to used these opportunities to stop by Bösendorfer. The exhibition also recognized Bernstein’s family, who were represented by his daughter Nina Bernstein and nephew Michael Bernstein.